Looks like both are having fun!! Yeah, Baby Z really enjoyed “driving”! Thanks, yes an old classic fun way to play! Thanks for hosting. It sure was! Thanks for stopping by! Thanks. 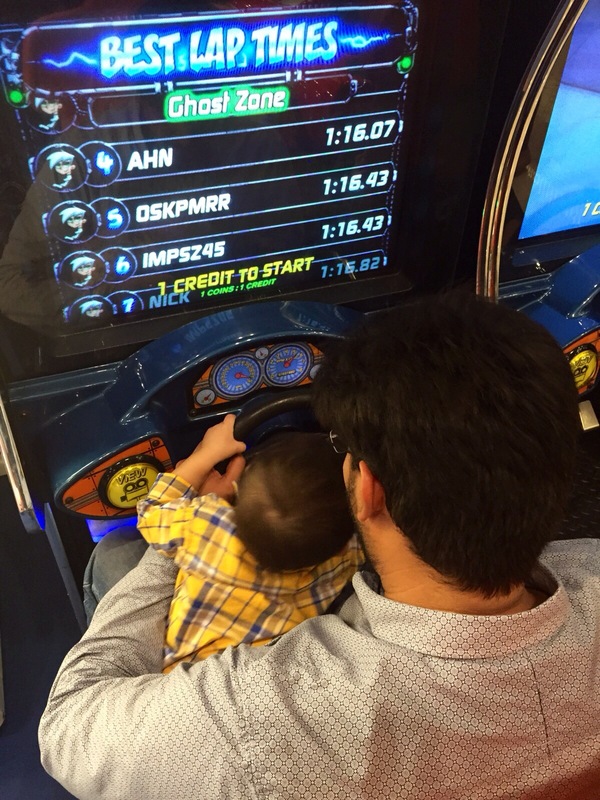 Yes, Baby Z had great fun “driving”.